House Beautiful is running a series called 30 Days of Kitchens on their website. 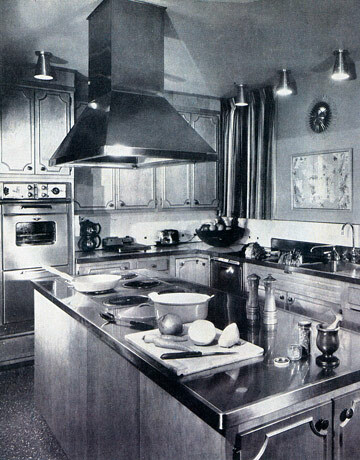 Here’s one from the 1960s that reminds me of the kitchen I grew up with. We didn’t have a large enough kitchen for an island or separate ovens. We had the hi-lo oven in black, harvest gold and eventually bisque. Thinking back, it appears my mother was tough on ovens. We had postform countertops and wallpaper with gold flecks in them which were most popular at the time. The floor was vinyl and the kitchen phone had the extra long cord that was standard for any busy family. I do think that HB missed the mark on some of the kitchens they featured or rather didn’t feature. I always think of pickled maple when I think of an 80’s style kitchen. 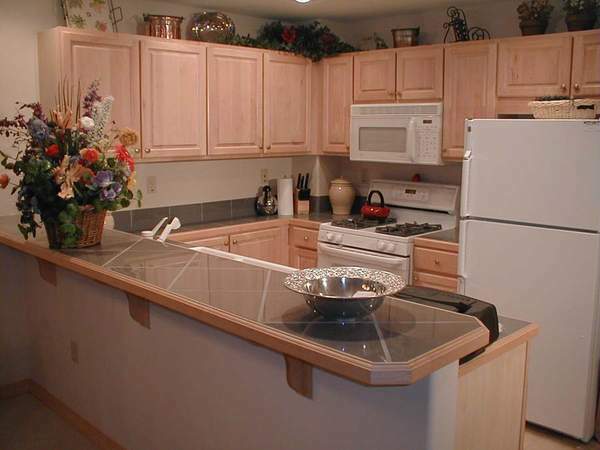 The appliances in this photo are newer but the wood edge countertop is spot-on. Face-framed cabinets were still very popular as frameless cabinets had not yet taken over. The non-flush cabinet ends were also typical. It wasn’t until the 90s and the popularity of frameless cabinets did manufacturers start offering flush ends on framed cabinets. In the 90’s Accoutrements became the buzzword in kitchen design. People were running away from the 80’s contemporary design that was too cold and sterile. Clients demanded ornamental moldings and carved onlays. Terms such as unfitted and furniture-style became popular adjectives. 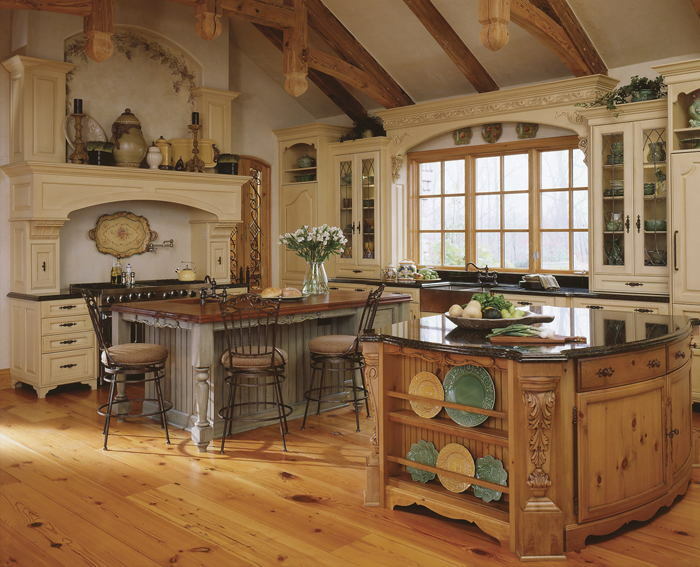 It will be interesting to see which kitchen styles will be remembered for this decade. I’m sure exotic veneers will be featured. I think we might also see kitchens with Asian influences featured. What do you think will be remembered?